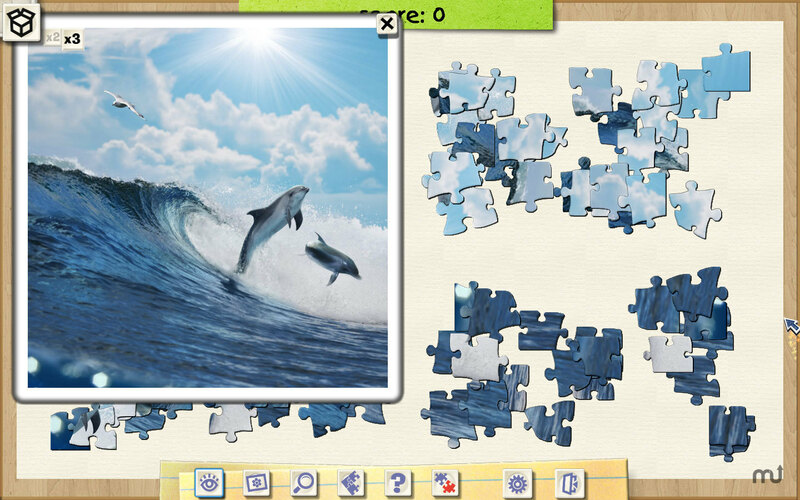 Virtual, multi-level jigsaw puzzle games. Is there a better alternative to Jigsaw Boom? Is Jigsaw Boom really the best app in Puzzle category? Will Jigsaw Boom work good on macOS 10.13.4? in Jigsaw Boom, put together challenging puzzles as quickly as you can! Open up this virtual box of jigsaw madness and piece together tons of different images. Change the number of pieces per puzzle, turn on rotating pieces, and choose from different categories in this incredible game. With an awesome atmosphere and beautiful images, each puzzle is sure to transport you to a peaceful place in Jigsaw Boom! Version 1.0.2: Release notes were unavailable when this listing was updated. Jigsaw Boom needs a review. Be the first to review this app and get the discussion started! Jigsaw Boom needs a rating. Be the first to rate this app and get the discussion started!